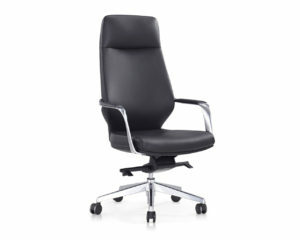 The Modena delivers executive-level performance at an attractive price. 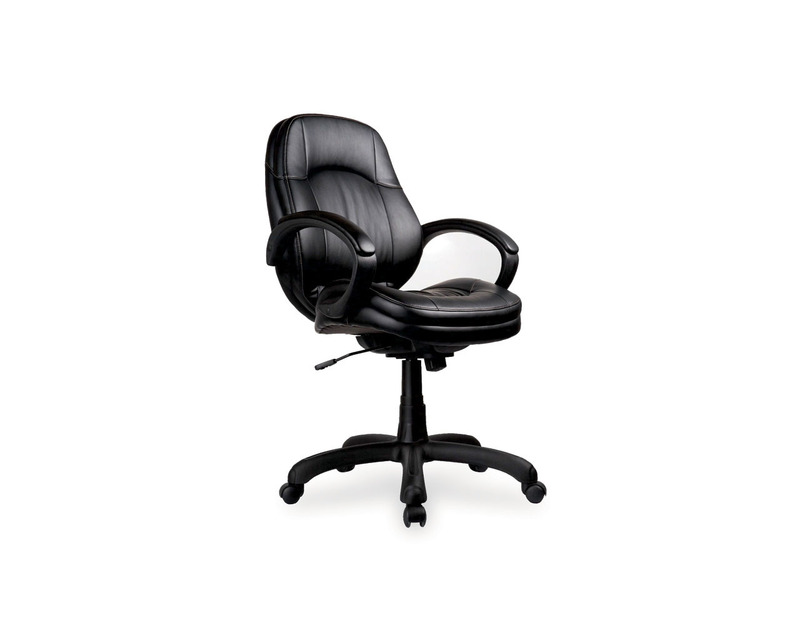 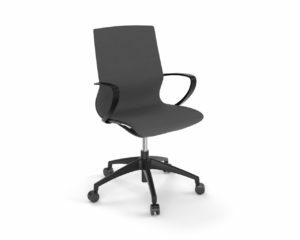 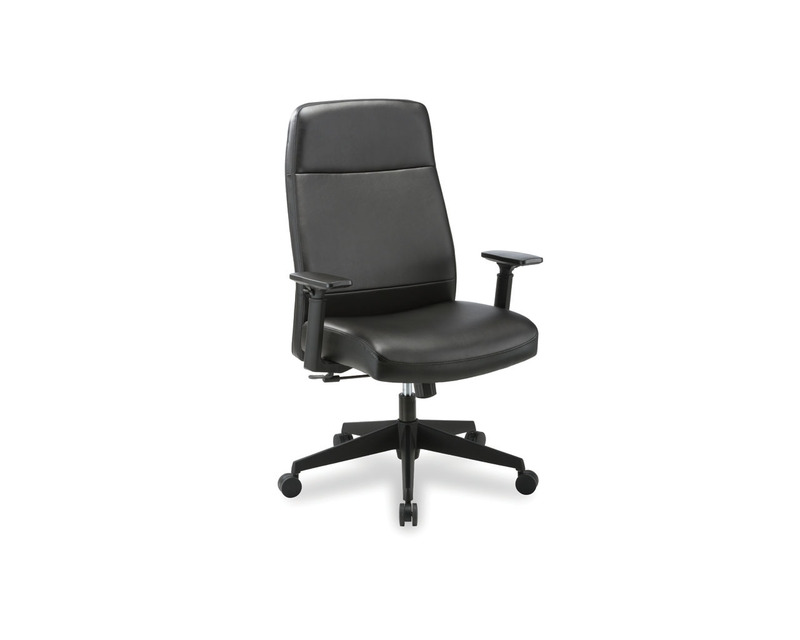 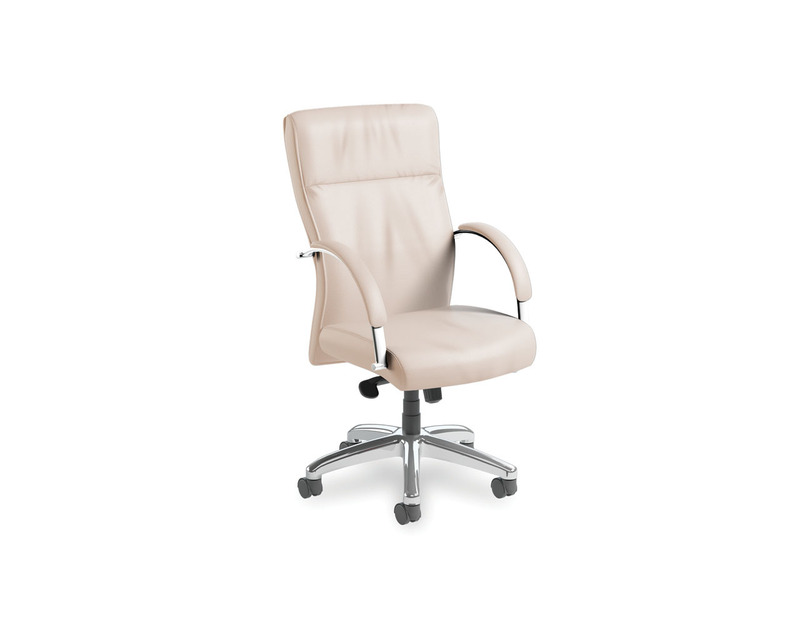 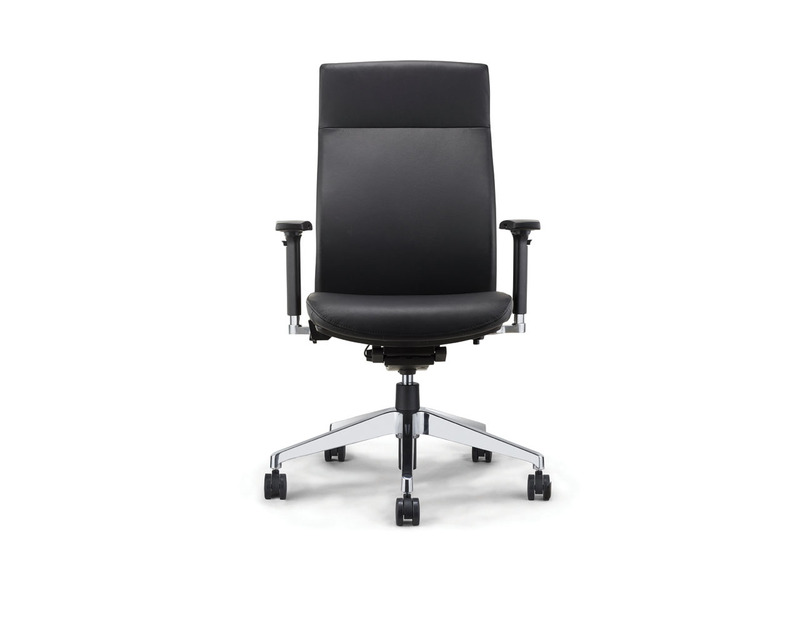 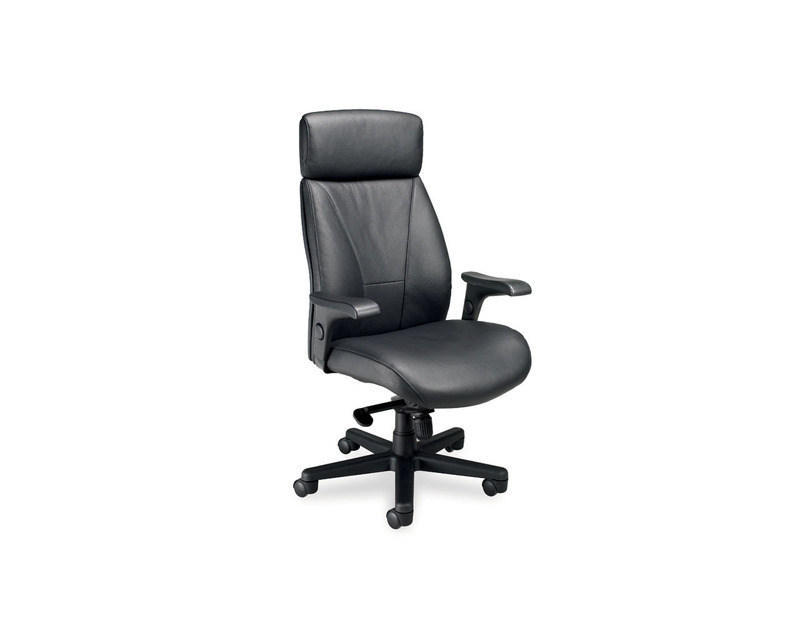 Durable leather, plush cushions, and contemporary styling make it a natural fit for boardrooms and executive offices. 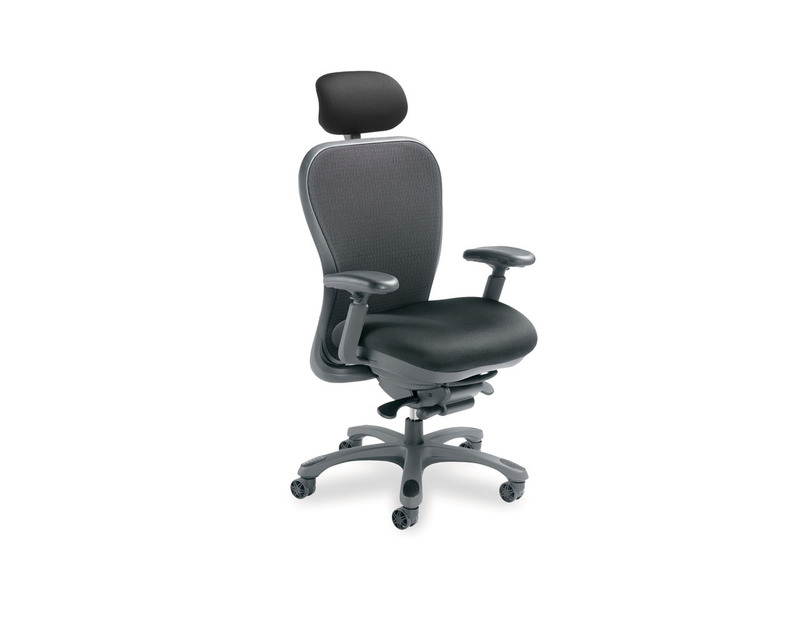 Max Back Height (Fully Raised): 45"
Min Back Height (Fully Lowered): 41.5"
Min Seat Height (Fully Lowered): 17.5"
Chair Width (with Arms): 26.5" - 27"